The Talon Hinged Clip offers a strong and secure fixing for pipework. 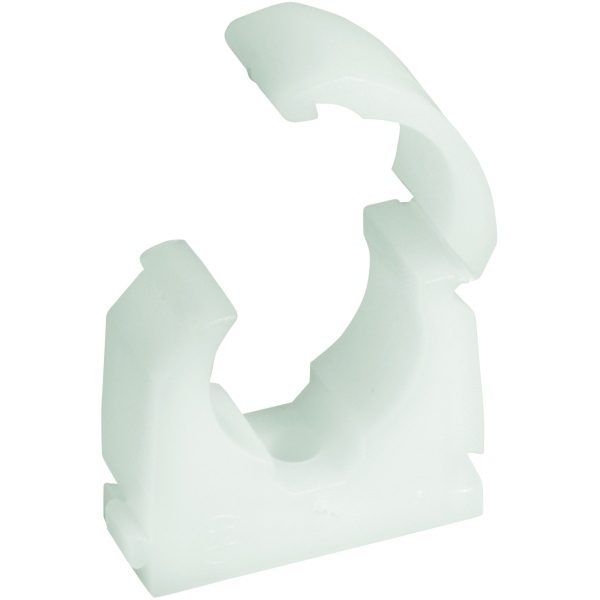 Manufactured in the UK this high quality polypropylene clip offers the user a secure fixing. Allowing 360 degree pipe support it has a self locking top, the integral hinge moulded into the clip can be flexed more than one million times without breaking due to the long chain molecular structure of the material. All sizes of Talon clip can be connected together via the dovetail to allow for equal pipe spacing.